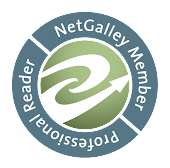 I have been a sucker for a good time travel romance ever since I read Outlander back in the 90s. That being said, the bar was also set high due to that book and series, and I have read more than few duds. I am so happy to say that TANGLED IN TIME is far from a dud. I immediately related to Regan from the very first chapter and that feeling just grew stronger throughout the book. Her thoughts and comments about her 'boasty ghosty' were both amusing and rather hot at others. I found myself cheering her and Fáelán on as their relationship deepened. Now Fáelán has me wondering how I could find muyself on of Fionn's elite. He is well spoken, very disciplined and oh so hot. When I learned of his curse, I was crossing my fingers that it could be broken easily but we all know how that goes. 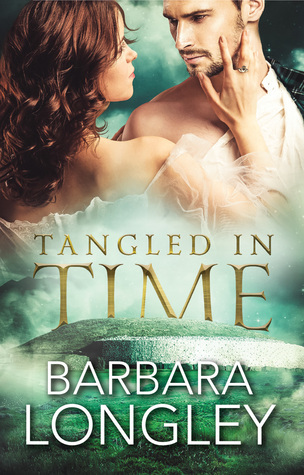 I highly recommend TANGLED IN TIME to any of my readers who enjoy time travel romances especially ones with a bit of magic blended in. This story will sweep you away from the humdrum of your every day life and shows how love (along with a bit of magic) can overcome all.